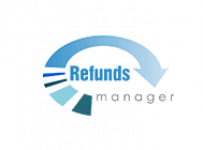 A refund could mean a world to a seller, specially when it's Amazon's fault and you need your money back and, of course, that can become a bigger problem when you're selling tons of items every day. 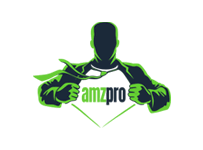 But don't be afraid, we got you covered with the best Amazon Refund tools. 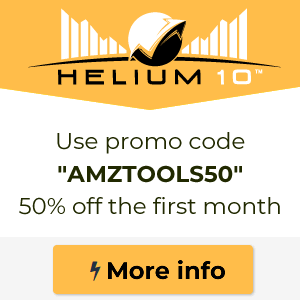 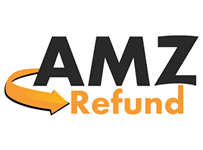 Why do you need an Amazon refund tool?